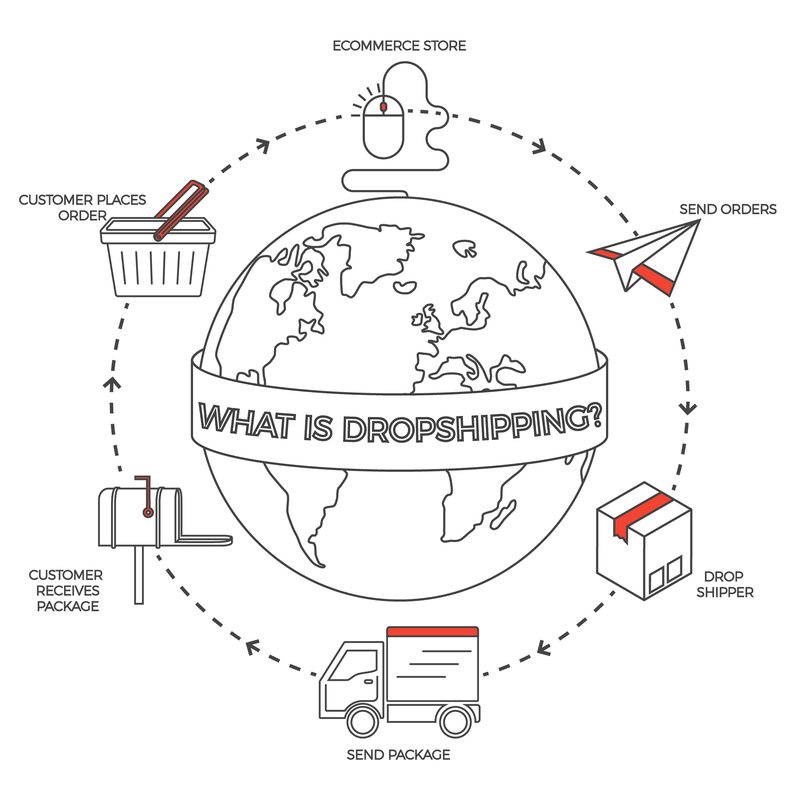 Drop shipping is also known as Direct Despatch or Direct Delivery. This is a shipping method where the manufacturer of the product sends the item directly to the end customer where a third party has taken the order. This method of fulfilment is becoming increasingly popular as it means no stock risk for retailers and the end customer receives their order more quickly. This is particularly important for personalized items where items can not be pre-made as they are made on a bespoke basis. How does drop ship work? What are the advantages of dropshipping? No minimum order – quite often there are minimum order quantities or values when buying in stock. As you are not bringing in stock there is no minimum! Highly scalable – as you aren’t fulfilling every order, it is relatively easy to scale up your product range. What are the disadvantages of dropshipping? Competition – as it is so easy to get these items on sale it can mean that there are other companies selling the same item. This is why personalized items are good as there are fewer companies able to take personalization on their eCommerce stores. Lower margins – as the stock risk moves from the retailer to the manufacturer costs per unit tend to be a little higher. However, as long as you keep a close eye on this and price accordingly this can be offset. We manufacture and drop ship our products all over the world. Click on the button below to see our range of personalizable map gifts that can be drop shipped directly to your customers. or email sales@mapmarketing.com and we will get back to you as soon as possible. 25th April 2018 in Trade. Why do people like personalized map gifts?